Millions of people go online every day for various purposes. One of the most popular reasons is entertainment. There is a huge variety of multimedia available online for you to enjoy. This includes music, movies, videos, TV shows and documentaries. There is one website that contains all these media in one convenient location. It is known as YouTube. This is essentially a search engine for multimedia which allows viewing and listening at no cost at all. The website gets millions of viewers on a daily basis. As such, it is a prime location for digital advertisement. Companies pay to have their ads displayed before, during or after the multimedia content has played. These ads can be very annoying. That's because they often cover the content or advertise irrelevant material to us. Thankfully, there are applications which have been built specifically to block these advertisements. An ad blocker is a highly important digital tool to have. Firstly, it allows us to enjoy multimedia content smoothly with no interruptions. Ads are well known for popping up as you watch an interesting piece of content. By doing so, they interrupt the flow and clarity of the video. Also, some of the ads that emerge on YouTube are not relevant. They may advertise items or services that do not fit in your age group profile or even your profession. Therefore, they are distractions with no positive contribution to your viewing experience. This is another important reason why we need the YouTube app ad blocker. Advertisements on this multimedia website serve a larger purpose than just displaying products or services. They also track your personal, digital interests for corporations. Whenever you click on a particular advert, it records your details and indicates that the content of the advert is one of your preferred items. Therefore, thy will keep sending you advertisements on the same item or service as you browse the Internet. This is known as online tracking. It can infringe on your privacy and the quality of your browsing experience. This is another important reason why you need a YouTube app ad blocker. 1.FamiSafe - The Best Parental Control for Android! By using this fully legal, secure and capable monitoring platform, parents can monitor their children's smartphones and promote safety and togetherness in the family. FamiSafe Parental Control can be installed in Android and 105 smartphones. Over and above that, the application is developed by Wondershare. During use, the child is fully aware that their parent has made a number of unique settings into the application so as to monitor them. Therefore, if they should break any of the restrictions that have been programmed into the application, alerts will be activated as a warning for the child. How can parents utilize FamiSafe? The process of using this smartphone monitoring application is quite easy. The first thing to do is download and install it into the smartphones of both the parent and the child. This application can be found on the App Store as well as Google Play Store. Once it is installed, the parent can proceed to register membership accounts within the application on both devices. This process requires the submission of specific personal identification information. All details of a personal nature are securely saved. That's because the application makes use of 256-bit encryption. As such, your personal identity is heavily protected. After registration is complete, the parent can then connect to their child's smartphone. Having done so, monitoring can begin. This is one of the most well-known digital blockers of unwanted ads. Having been around for a long time, it is capable of blocking YouTube advertisements in the Google Chrome app. Adblock eliminates any advertisements that occur on either static or dynamic pages. Therefore, it is highly versatile. This tool utilizes a subscription system that relies on a filter list. It enables you to create a blacklist of advert types to block and a whitelist of advert types that you want to view. This allows you to block unwanted ads on YouTube according to your own preference. In addition to ad blocking, this software program also gets rid of links to social networking sites. 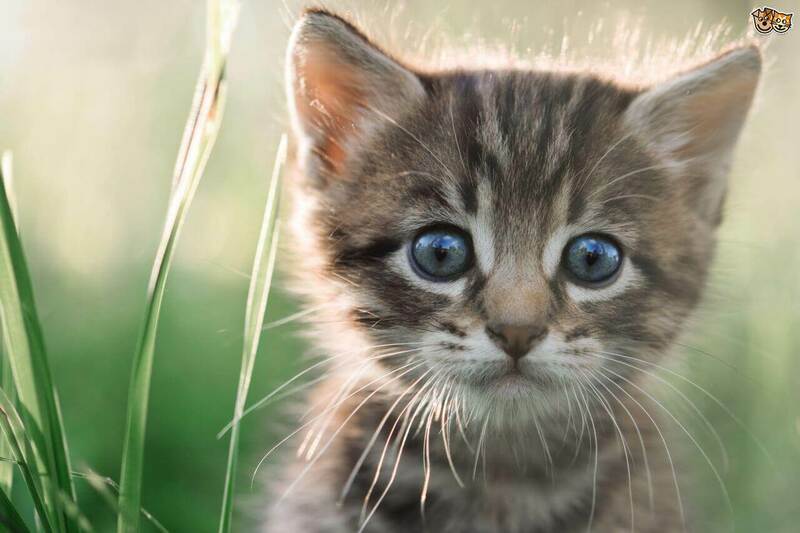 It also provides protection from attacks by malware. Therefore, Adblock is an effective, multipurpose ad blocker. This is a blocking application that is completely free. It has also been developed on an open-source basis. 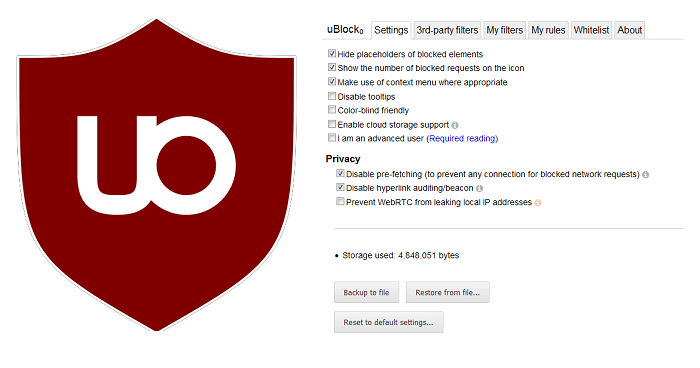 UBlock Origin is capable of blocking advertisements in the popular Google Chrome application. It is especially effective for getting rid of YouTube ads. Seeing as it has millions of users, it is popular and reliable too. This tool utilizes a block list mechanism. Through this method of operation, UBlock Origin allows you to customize the websites whose adverts you want blocked. In addition to that, it gives you an opportunity to determine which types of ads you want prevented as well. This allows you complete control over the content that you view. This YouTube app ad blocker also blocks entire websites from being shown. As such, it is free, versatile and powerful. 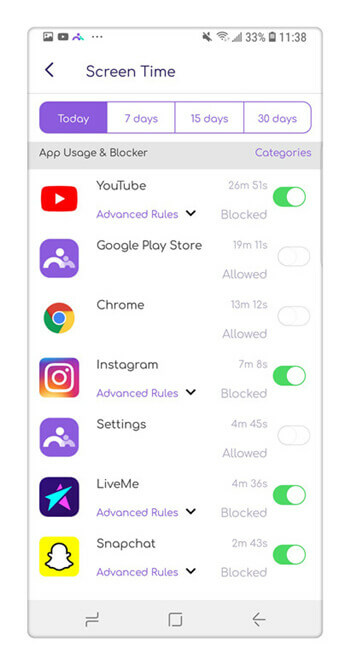 This is a special blocker app which can be used to block ads from popping up as you enjoy online videos. AdLock is compatible with all major web browsers and mobile platforms such as Android. This powerful application can universally get rid of all ads from your viewing experience across the board. This digital tool gets rid of ads that appear in web browsers as well as the YouTube application. The program combines a black list system with a MITM procedure. By doing so, it replaces the regular YouTube security certificate with a new, ad-free certificate. This effectively clears ads, malware, social media links and other digital clutter. 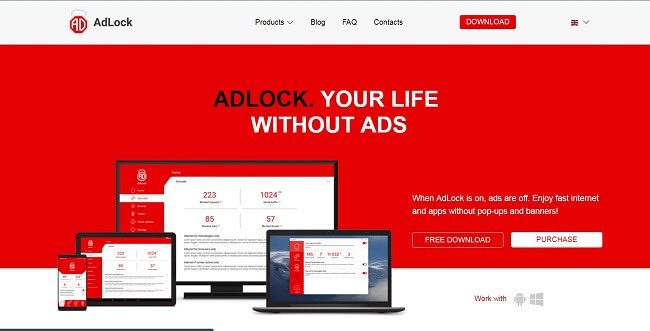 You can use AdBLock on your Windows or Android mobile device as well Best of all, it is freely available. 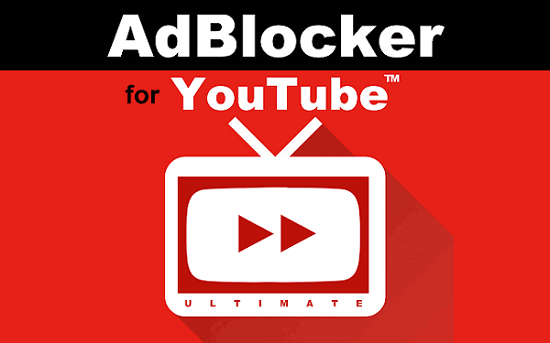 This is a software application which can effectively remove all types of ads from YouTube in your browser. 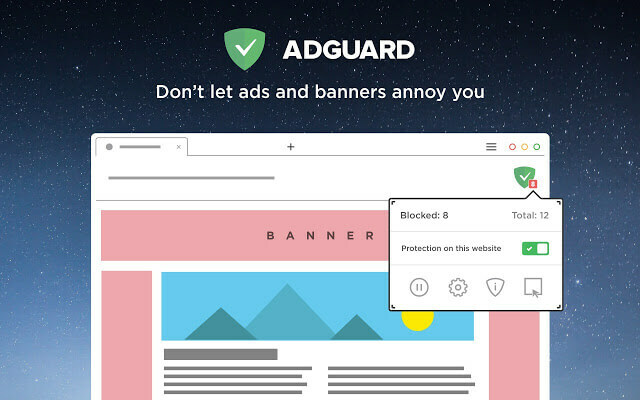 AdGuard is powerful and can eliminate both pop-up and pop-under types of ads. This program is provided as a light extension. Furthermore, it is capable of eliminating dangerous malware and unwanted elements such as dialers as well. The software can be implemented in your Chrome browser as a plugin. It makes use of automatic ad blocking on YouTube. Moreover, AdGuard can increase the speed through which websites load in your browser. As such, your Internet experience is made faster and more effective. An extra effect of this is that you are able to save on bandwidth. This blocker app is available on a free and Premium basis too. This is a software tool that is built to eliminate YouTube ads in your web browser. 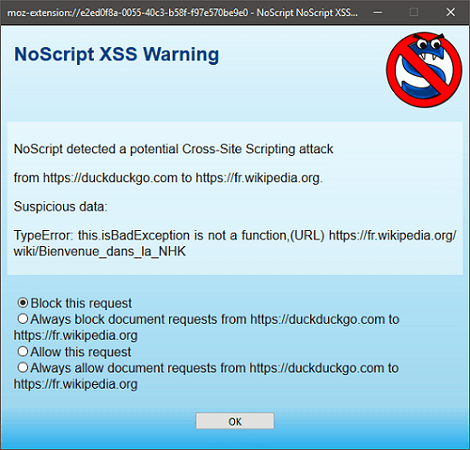 NoScript works by breaking down the underlying scripts that run so as to activate the emergence of apps in your video. Therefore, it uses a technical approach to getting rid of ads. It is often quite easy to use an ad blocker in your website browser. Some popular examples of browsers are Firefox and Chrome. Another browser program which is emerging as a leader is Microsoft Edge. The first step to using a blocker app is to download the software itself. Having done so, you can proceed to set it up as an add-on or a plugin. These options are available by navigating to the settings of your respective browser. Once there, search on the left-hand pane for the Add-on or Plugin tabs. After that, you can pick the one that is applicable for your ad blocker. After that, click on activate or install. This will embed the ad blocker into your browser. For most browsers. You need to restart the program for the ad blocker to be effective. For you to enjoy the best browsing experience, you can simply utilize an ad blocker. 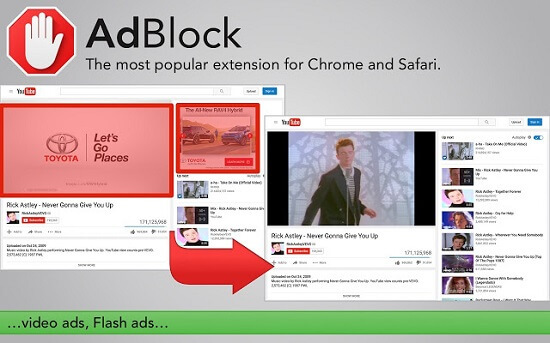 It will eliminate any ads that can pop up as you watch videos on YouTube. Above are the top ad-blockers available today. Some of them even perform smartphone monitoring such as FamiSafe Parental Control. Visit the App Store or Google Play so as to download and give it a try.